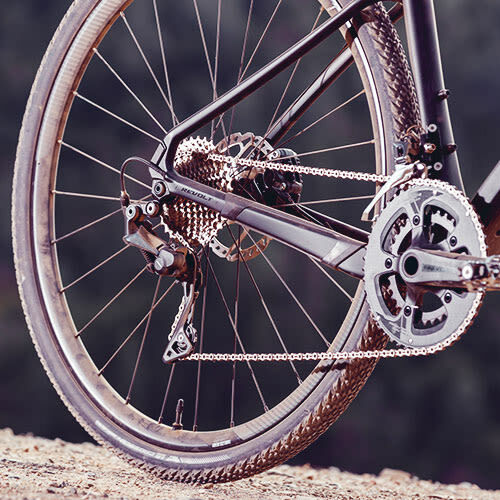 Ride rough roads and dirt with smooth efficiency. 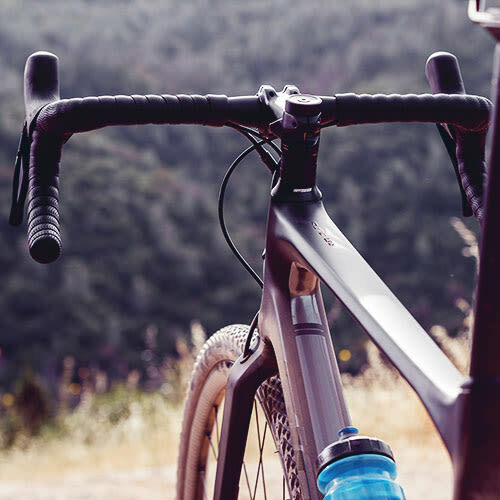 Hammer out a long-distance gravel grinder. 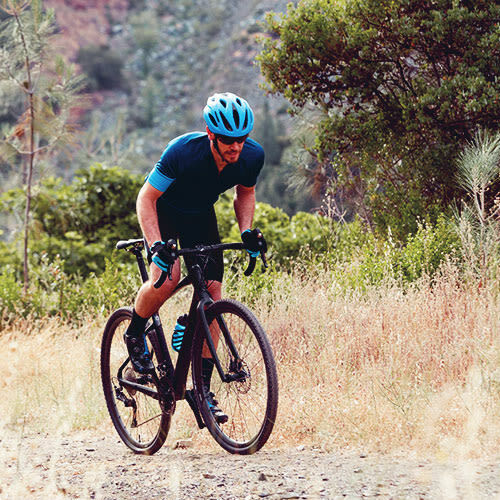 Designed with purpose-built geometry for gravel riding, plus engineered compliance in a lightweight composite frame, the all-new Revolt Advanced is the perfect way to push new limits of speed, endurance, and adventure.